In probably the most important verdict of the year, a nine member Constitutional bench of the Supreme Court has declared privacy as a fundamental right. But, what does it really mean for us? 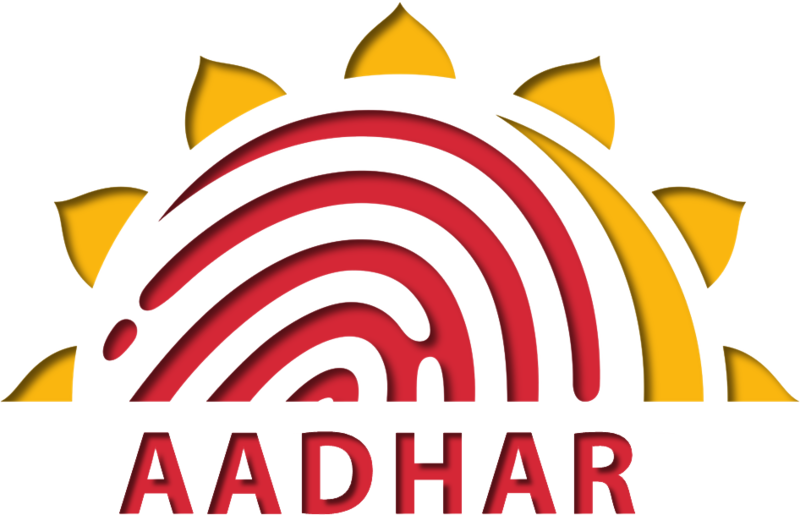 This monumental decision was reached through the hearing of a number of petitions challenging the government mandating AADHAR. The petitioners claimed that this is a breach of privacy, informational self-determination and bodily integrity. The government on the other hand said that this information is the means to reap the benefits of the government schemes. In the course of their arguments, the government also claimed that right to privacy is not fundamental and it is merely a ‘elitist construct’. On basis of this arguments decided to settle the matter of whether privacy is fundamental under Article 21 of Indian Constitution. What is Article 21 and Right to Privacy? Evidently, Article 21 does not talk about privacy explicitly. Then what is the co-relation? Well, privacy is considered to be the supreme expression of freedom itself. Privacy is essential to the autonomy of life, development of personality and maintaining dignity. Encroachment of privacy is, therefore, breaching into a person’s life disrupting its natural flow. While not being the AADHAR verdict directly, the case of privacy started from the petitions challenging AADHAR project and it will be real injustice not to mention the original petition filed by Retd. Justice KS Puttaswamy in 2012. “During discussions with some of my friends, I realised that the Aadhaar scheme was going to be implemented without the law being discussed in Parliament. As a former judge, I felt the executive action was not right. I filed the petition because I felt that my right was affected,” quoted Indian Express. As a matter of fact, his petition is the primary petition in the judgement itself. Asked on the day before, what he was expecting to be the outcome, the 91-year old confidently said, “I am expecting a unanimous judgment.” (source). This monumental judgement will be known as “Justice K S Puttaswamy (Retd) vs Union of India”. What is in the Verdict? Although the main petition was about AADHAR project, this verdict went above and beyond to define what is meant by individual privacy, how it is fundamental and where it is applicable. In five major points, the verdict over-ruled parts the (in)famous judgements of M.P Sharma and Kharak Singh and defined privacy as fundamental. 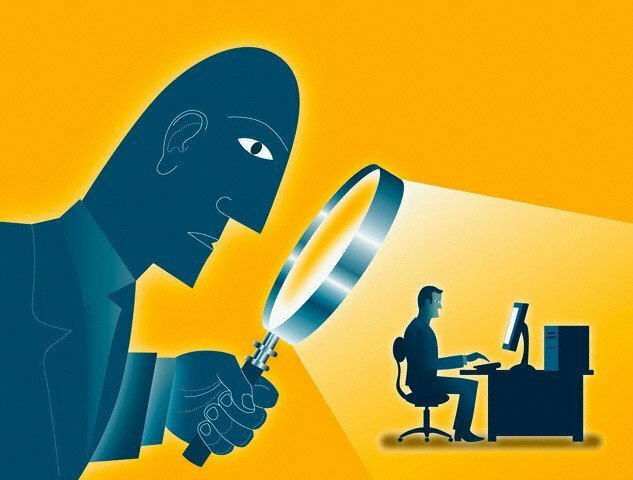 The observation that privacy is not a right guaranteed by the Indian Constitution is not reflective of the correct position” as it does not “specifically adjudicate on whether a right to privacy would arise from any of the other provisions of the rights guaranteed by Part III including Article 21 and Article 19”. In case of Kharak Singh, “the right to privacy is not a guaranteed right under our Constitution, is not reflective of the correct position.” Both this decisions were over-ruled in parts where it denied privacy as a fundamental right. We all consider ourselves independent. But we are not truly free if we do not feel the sense of liberty in the sanctity or our home or in the environment of our office. Our choices, be it social, biological or economical, builds our lives the way we want. If these are not private, the very flow of life is interrupted. We become prisoners of the fear of breach. Having privacy declared as a fundamental right, it gives us the power to say “No”. It gives us the right to be left alone. It gives us the right to make truly independent choices, maintain our dignity and definitively develop our lives in the way we want. Because, although it is not absolute, right to being privacy being fundamental makes it inalienable for the human itself and it would take a pretty damn important reason to justifiably breach it. The citizens’ right to exercise privacy would be very important in the AADHAR project. As the government went on collecting retina scans and fingerprints of citizens justifying it as the means of getting state sponsored benefits, the citizens now hold the power to say no it as this verdict clearly defines human body and all its properties as part of personal zone. We will see how this plays into the actual AADHAR verdict which will be coming out very soon. 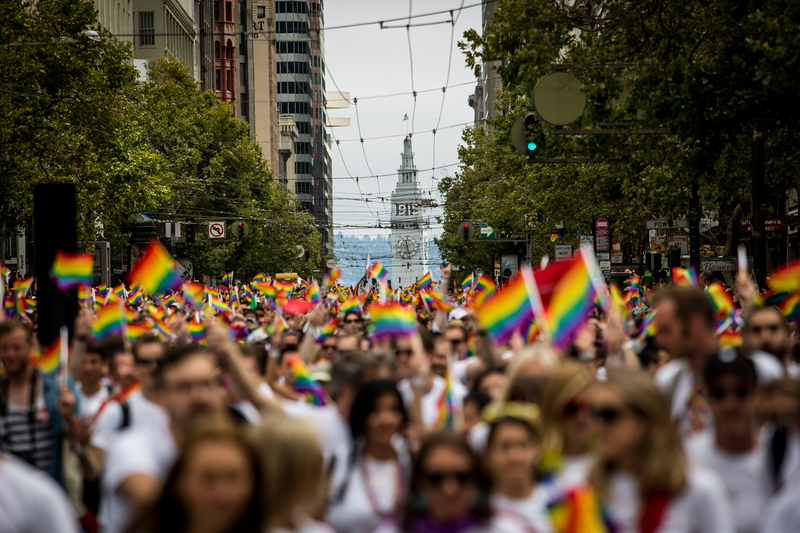 The SC went out of its way to include choice of sexual orientation as part of one’s privacy. This is historic and is seen as an unexpected triumph in the long struggle of the LGBT community. 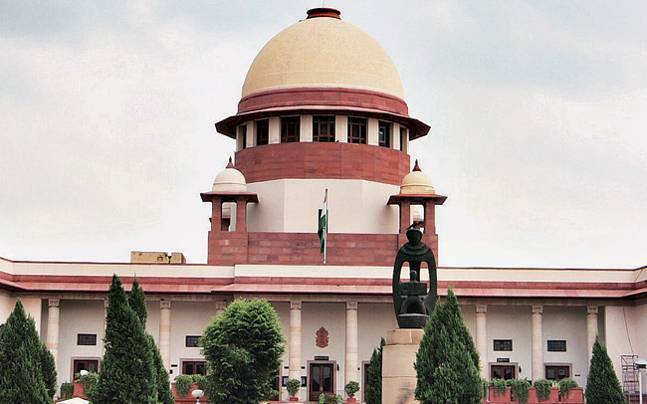 The nine-member Constitutional bench considered the previous decision by the SC on IPC Section 377 violating Articles 21, 14 and 15 “not sustainable”. This verdict says – “Equality demands that the sexual orientation of each individual in society must be protected on an even platform. The right to privacy and the protection of sexual orientation lie at the core of the fundamental rights guaranteed by Articles 14, 15 and 21 of the Constitution.” The SC has not abolished the IPC Section 377 altogether, but this observation will definitely play an important role in the days to come. Although not directly mentioned, indirect interpretation of this verdict can extend into some major social issues from eating choices to euthanasia. It is to be seen what happens in the states that banned eating beef now that eating choices are quite clearly falling under right to privacy. One major debate is also whether right to life means right to end it also. This week has really been historical and monumental in Indian judiciary history. First the triple talaq verdict, and then this one, signifies that the Judicial system is mature and sensitive enough to make necessary interpretations, reflections and changes as per the need of time. “The Constitution must evolve with the felt necessities of time to meet the challenges thrown up in a democratic order governed by the rule of law.” But it also begs a very important question – “If the judiciary has to get involved in matter like this and point out what should have been understood and implemented naturally, is it a good sign?” Let me know in the comments.